Manon Souyris grabbed the gold in the 1st round of Coupe de France DRAG Bicycles – Women division. She ranked 3rd in the 3rd round of the road competition, held on 6 April. 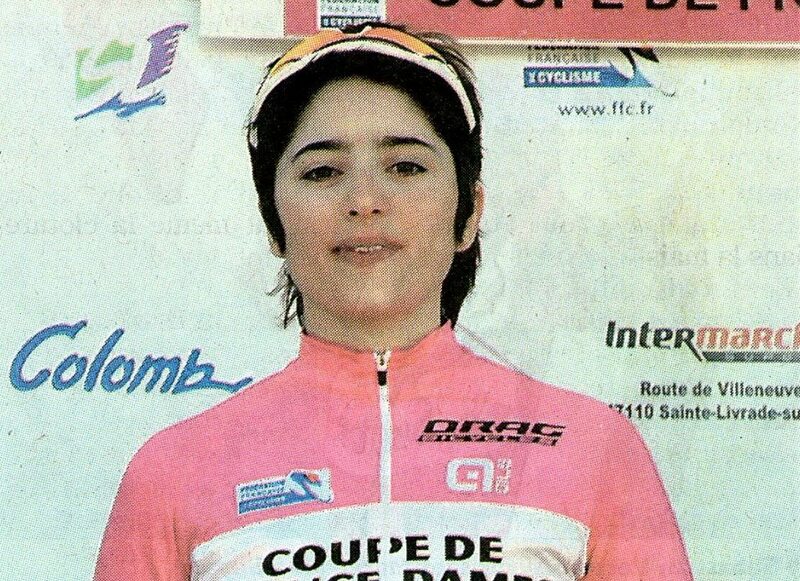 Manon was a champion in the National Road Championships, Junior in 2011. Next round will be on 1 May. DRAG Bicycles is general sponsor of the Coupe de France DN2, DN3 and Women.